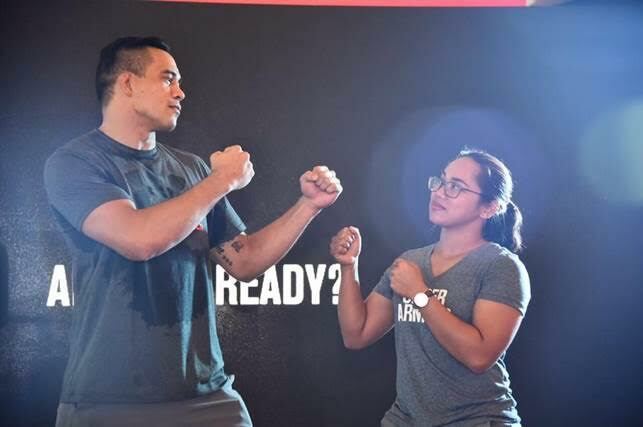 Rio Olympics Silver Medalist for Weightlifting Hidlyn Diaz was recently announced as the latest Under Armour Ambassador, at the recent UA Circuit Challenge held at Robinson’s Magnolia last weekend. 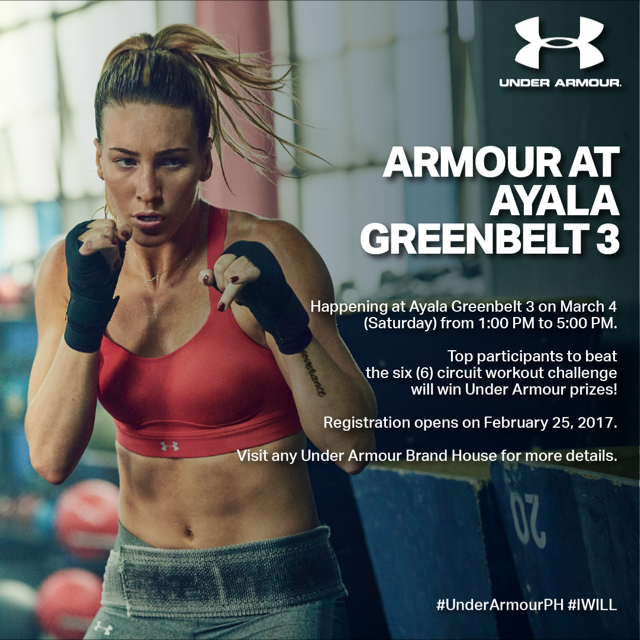 The UA Circuit Challenge, is a two-part event, with the next one taking place at Greenbelt 3 on Saturday, March 4 at 1pm; aims to be a preliminary event to help prepare the participants of the regional fitness challenge UA ‘Test of Will’, which is set to take place on March 25 & 26 at the Glorietta Activity Center in Makati City. UA ‘Test of Will’ is on its second year and will be held in 6 countries, Singapore, Malaysia, Thailand, Indonesia, Brunei and the Philippines. very nice article! thanks for sharing this amazing information..